The President of the organization will be responsible for overseeing meetings. There are no term limits for the position of President. The President is elected at the end of the year meeting in December. The Vice President of the organization is responsible for assisting the President with issues involving CTBA. In the event that the President is unable to fulfill the term period the Vice President will assume those responsibilities as President. There are no term limits for Vice President. The Vice President is elected at the end of the year meeting in December. The Secretary of the organization is responsible for keeping accurate records of all meetings. The secretary is also responsible for keeping up with all points earned in sanctioned cook off's. There are no term limits for Secretary. The Secretary is elected at the end of the year meeting in December. The Treasurer of the organization is responsible for keeping up with all financial issues involving the organization. There are no term limits for Treasurer. The Treasurer is elected at the end of the year meeting in December. The Activities Director of the organization is responsible for sanctioning all cook offs and recruiting new cook offs. The activities director works closely with the promoter to ensure that the cook off is successful. Activities director is also responsible for assigning head judges for cook offs. There are no term limits for Activities Director. The Activities Director is elected at the end of the year meeting in December. 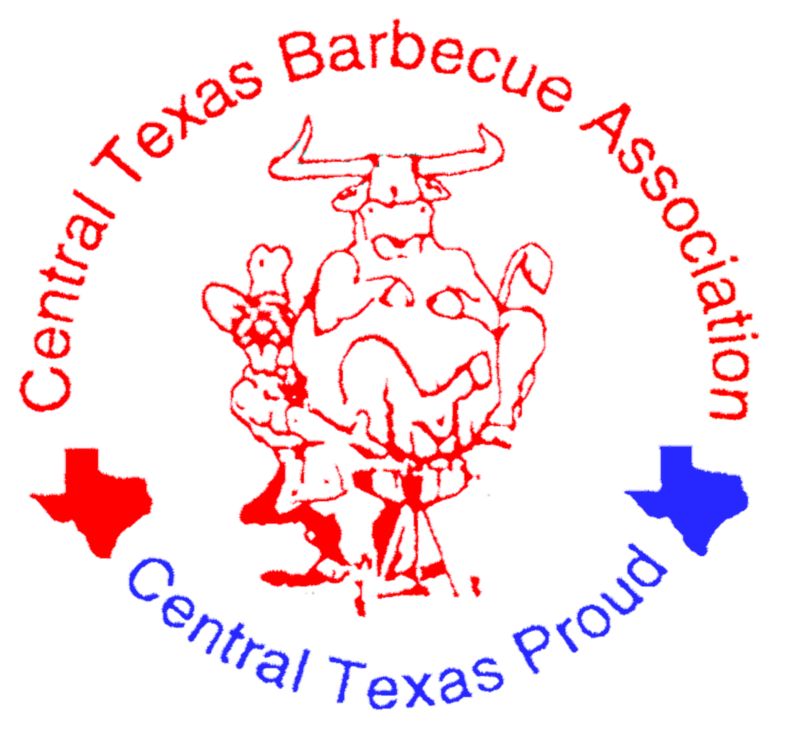 The Board of Directors were established to assist with issues regarding the inner workings of CTBA. In order to be considered as a board of director member you must have been a member of CTBA or have been involved with CTBA for a period longer than 15 years. Board of Directors are voted on by paid members of CTBA. The Board of Directors are also responsible for reviewing all rule violations and assisting the current officers with decisions regarding the organization. There are no term limits for the board of directors.